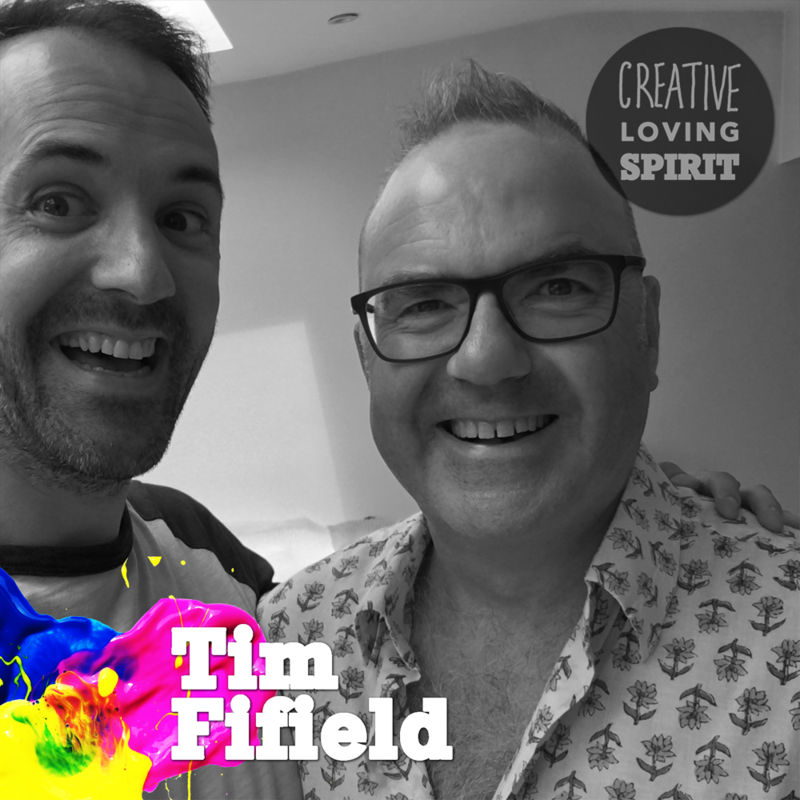 Tim Fifield is a playwright, director and actor from Horsham in Sussex. His unquenchable curiosity in people and their stories has seen him grow from painfully shy schoolboy to devise and perform ’Not What We Expected’, his one man show featuring ten different characters. We talk about fouling up an audition for the National Youth Theatre, the importance of permissiveness and play in creativity and how being uncomfortable occasionally isn’t the worst thing in the world -because the world won’t swallow you if you fail, but it will not open up to you if you don’t try.